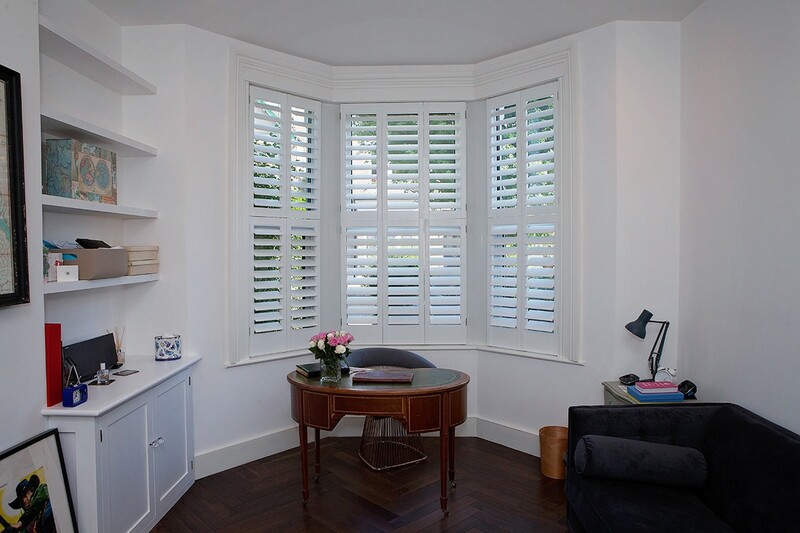 The Traditional Shutter Company always aims to provide the right product for your interior space, handcrafted by your request and supplied on time. 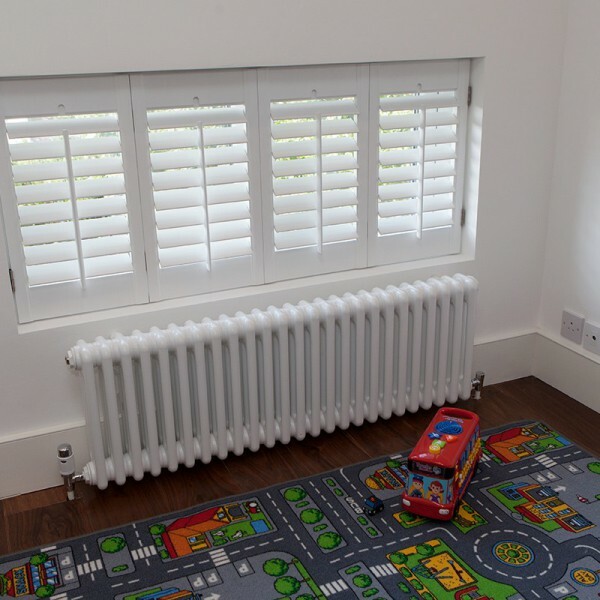 Our company’s objective is to offer to our customers the widest possible choice in terms of materials, colours and finishes - all at competitive prices and within budget. 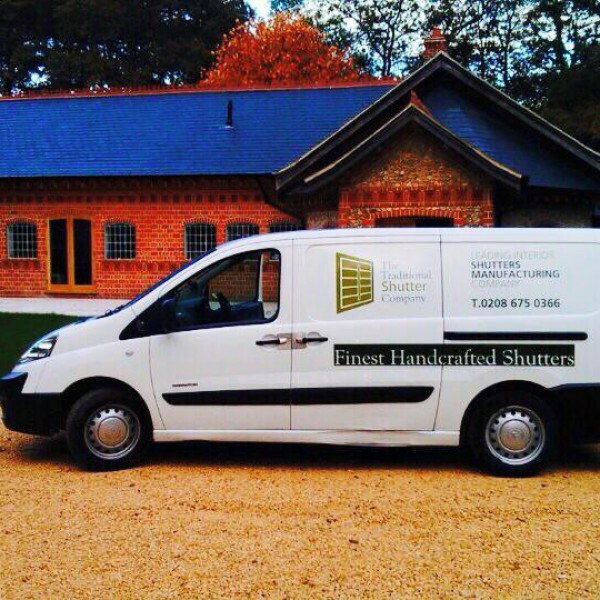 Over the past years The Traditional Shutter Company have specialised in providing exceptional quality and choice to a diverse groups of customers including households, hotels, restaurants, cafes, clubs, business and public buildings. 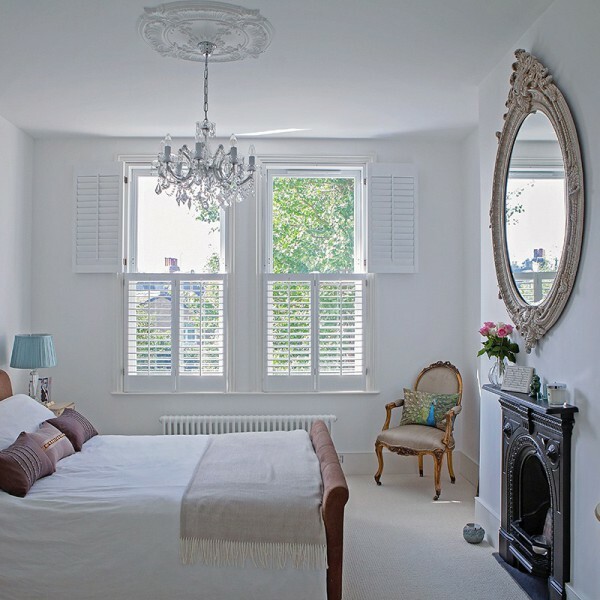 Our best of knowledge and experience is at your disposal. 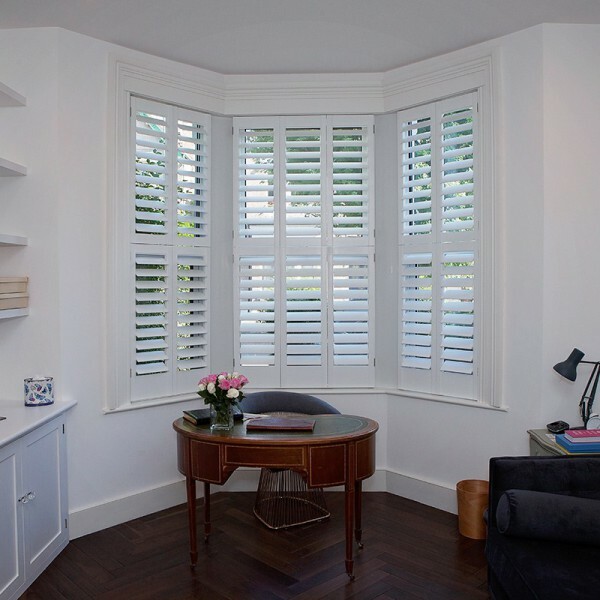 Adding a unique interior touch your crafted to perfection shutters will give a distinctive image to your home or business premises. 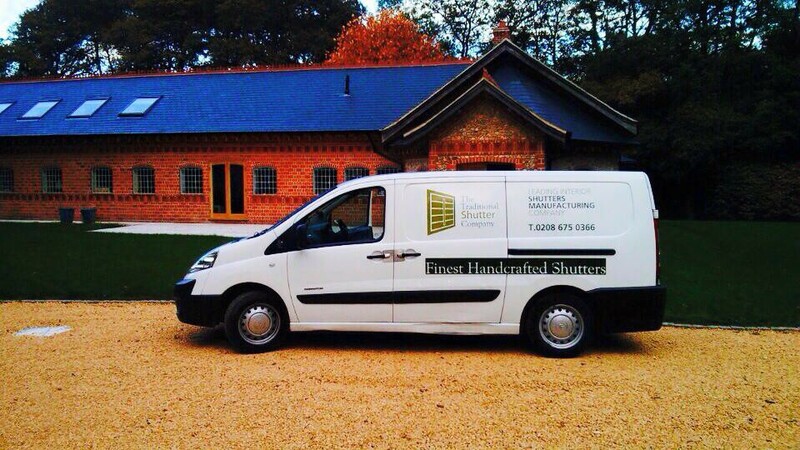 To maintain the high quality standards we have set, all our bespoke shutters are produced from reliable and sustainable sources only from countries within the European Union. 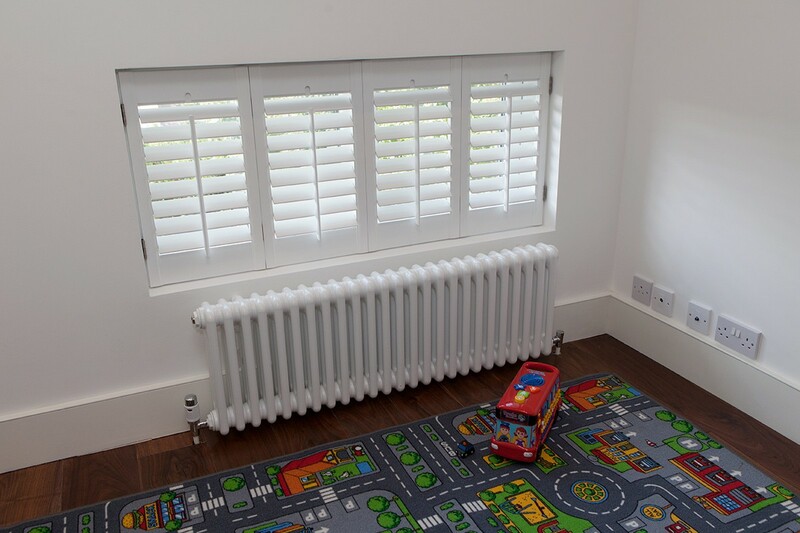 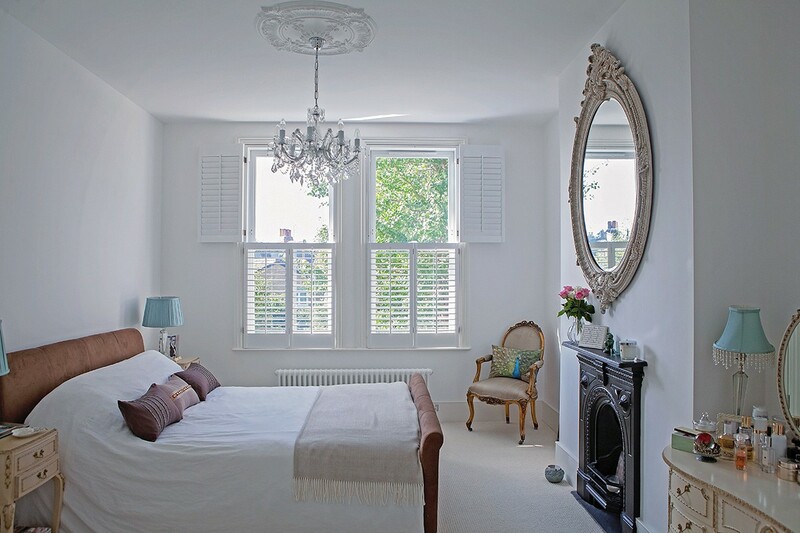 All our traditional shutters are built to last and will give many years of satisfactory service.